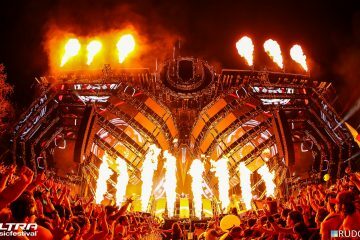 After 18 years of EDM in downtown Miami, Ultra Music Festival will have to find a new home for 2019 as they denied permits. The City of Miami Commission voted this afternoon to deny a new five year-agreement for the festival to remain at Bayfront Park. Miami commission unanimously votes down the contract for Ultra Music Festival to stay in Bayfront Park downtown. 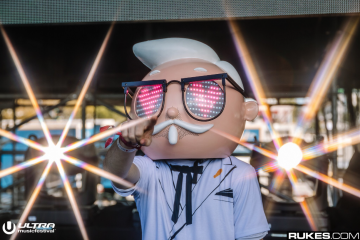 Ultra will not return to Bayfront Park in March 2019. 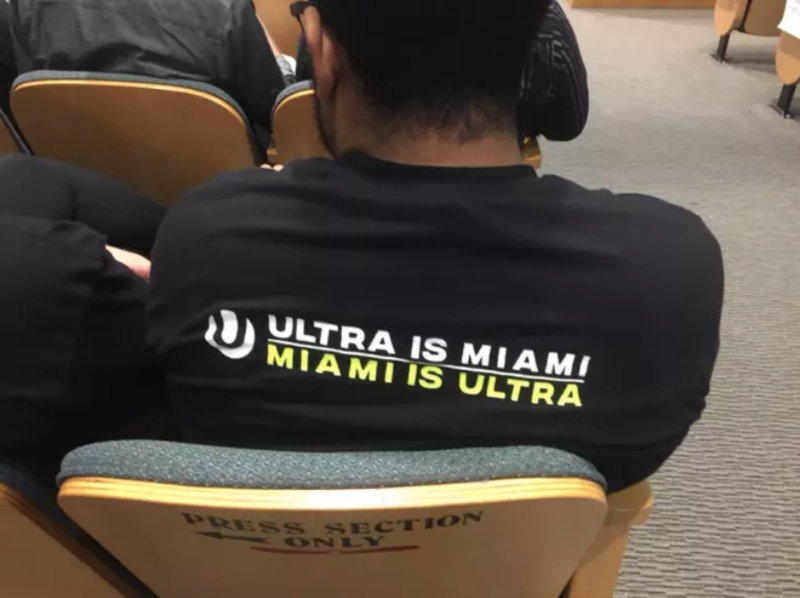 Fans of Ultra Miami who were there to support the stay of the festival at Bayfront quietly conferring away from commission chamber. Downtown residents high-fiving and smiling as they stream out of City Hall says Joey Flechas who attended the meeting earlier today. Ultra started out on Miami Beach in 1999 but moved to Bayfront Park in 2001. It remained there until 2005, then shifted up Biscayne Boulevard to Bicentennial Park (which has since been transformed into Museum Park) until 2011 before moving back to Bayfront Park. #BREAKING: Miami commission unanimously votes down contract for Ultra Music Festival to stay in Bayfront Park downtown. Ultra will not return to Bayfront Park in March 2019. The @CityofMiami Commission has unanimously voted against the contract that would have kept Ultra Music Festival at Bayfront Park.